Ideal for flying model applications such as canopies, cowls, fan housings, and inspection hatches etc. We stock a range of slot head Brass countersunk and slot dome head wood screws in No 0, 1, 2 and 4 gauges.Now also No 4 and No 6 gauge raised countersunk woodscrews in brass and stainless steel. Using the correct driver is essential for success with miniature self tappers so as not to 'round off' the cross or slot head. We stock good quality screw drivers with the correct tips for our very small sizes as these can be difficult to obtain from usual tool suppliers. If the size you require isn't shown let us know, and if its commercially available we can almost certainly obtain it - please e mail your requirements via the 'fixings enquiry' page. ** This information is given for identification purposes only. The dimensions stated are to the nearest metric decimal place. * The dimensions stated are approximate and for guidance only. 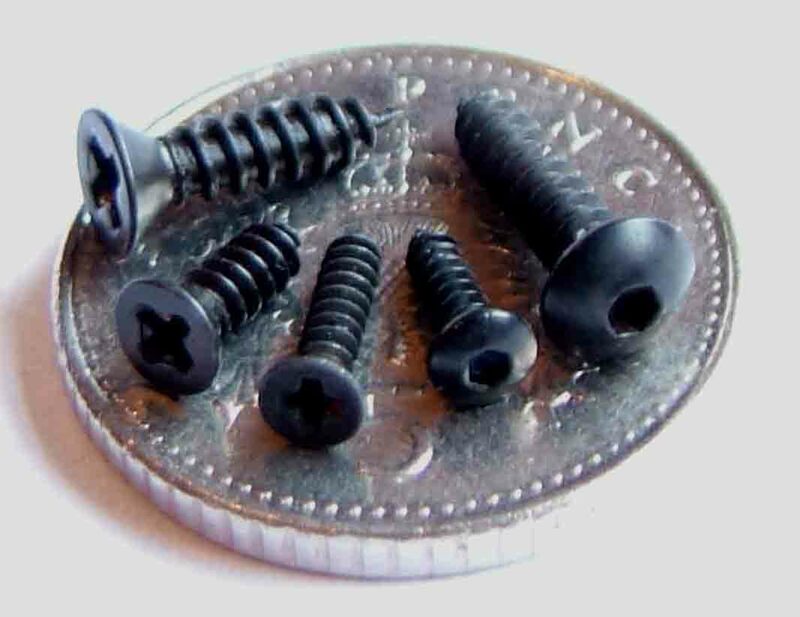 These miniature self tapping screws are particularly useful for scale model projects where they are used to replicate inspection panel fixings on Warbird and Jet models. They are manufactured from high tensile strength steel. 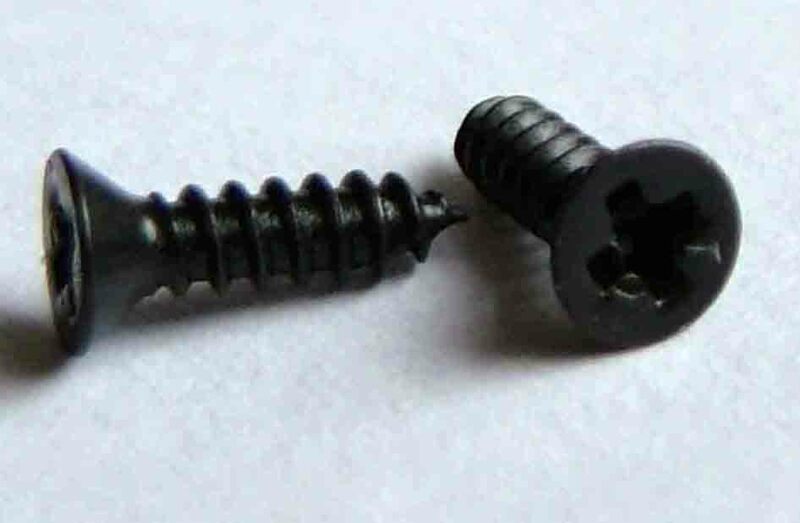 Though more expensive than the more standard zinc plated self tapping screws (above), we are able to offer these screws at prices between 30% and 50% of that charged on some popular model specialist web sites and shops. *Socket sizes are stated in millimetres (imperial sizes have been converted to metric). If you need a key, click on the symbol in the tables above and you will be taken to the allen key and ball driver page. A/F (across flats) is the dimension in mm across two opposite sides of the hexagon of the allen/hex key. ** Thread diameter information is given for identification purposes only. The dimensions stated are to the nearest metric decimal place. 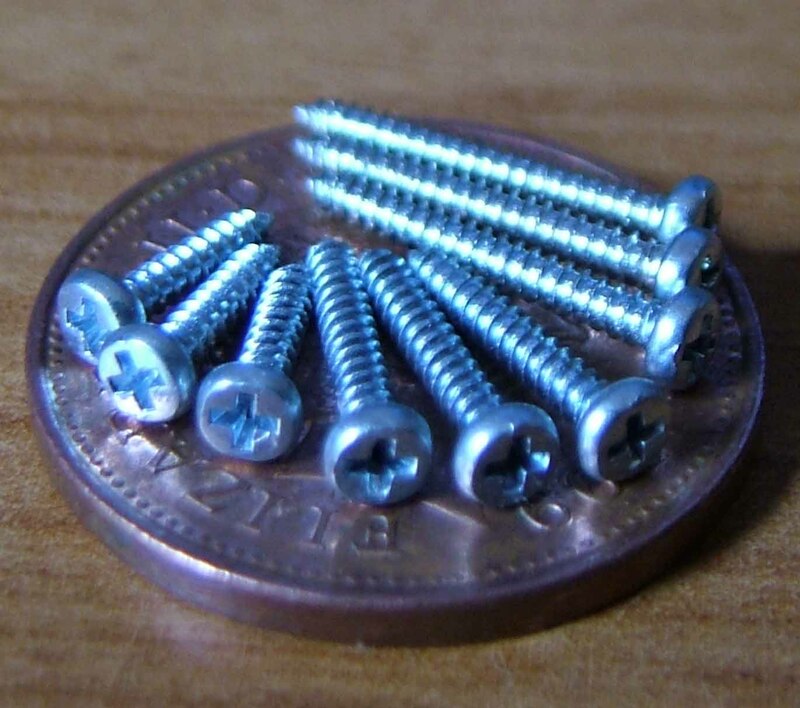 As with all miniature hex drive screws, care should be taken not to over drive. In hard woods, plastics and metals, always pre-drill an appropriate sized pilot hole (the harder the material the larger the pilot hole) and try on a scrap piece first whenever possible. 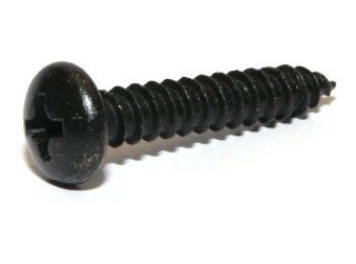 If using an allen key, always use the short arm to drive the screw and not the long arm. 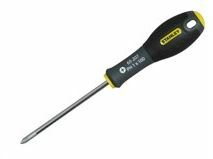 Use extreme care if using a socket drive screwdriver with a large grip as the forces at the key to head interface will be many times higher than the effort you apply and may lead to stripping of the socket if the material is hard and the pilot hole too small. ***We do not recommend the No 0 size for use in hard materials such as plywoods, hard plastics and metals due to the danger of drive socket stripping if the pilot hole is not optimum diameter. Unfortunately it is impossible for us to provide a range of pilot hole sizes due to the large range of possible materials. Drivers suitable for use with our miniature self tapper and countersunk panel screw range. 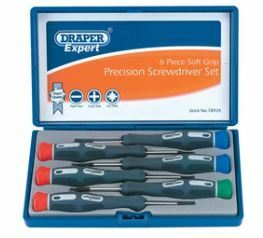 Each screwdriver is 13cm long with a 4cm blade.